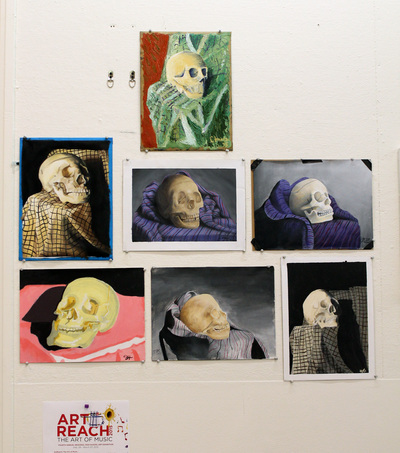 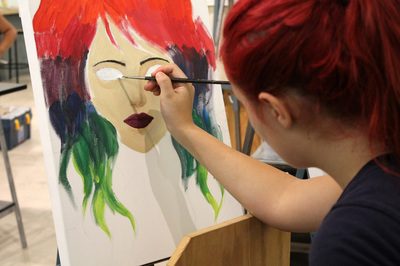 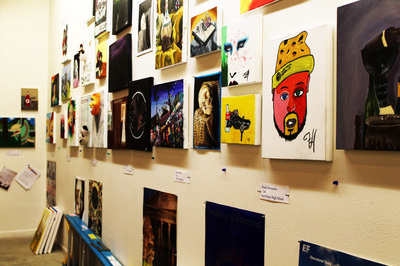 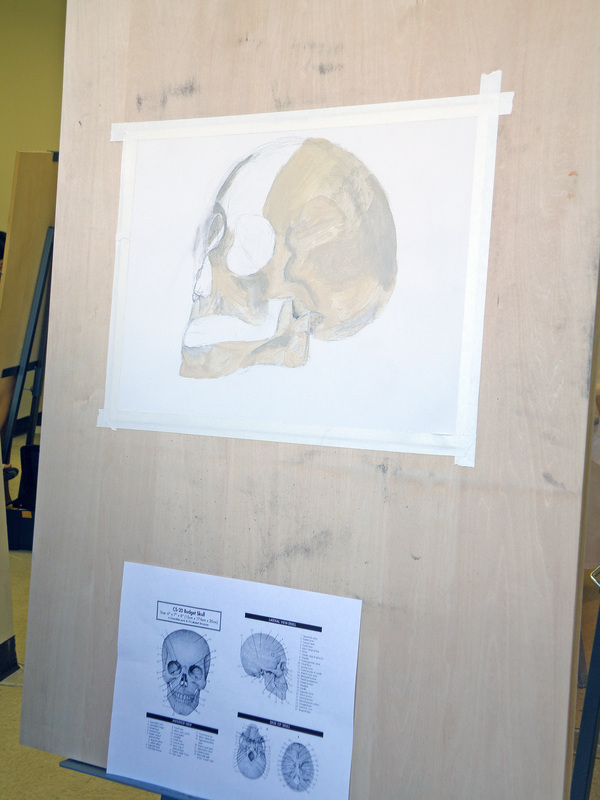 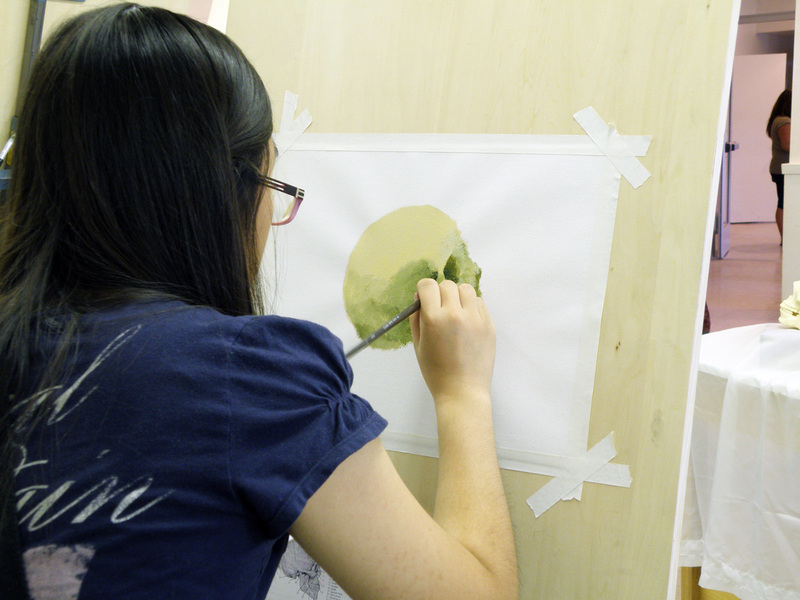 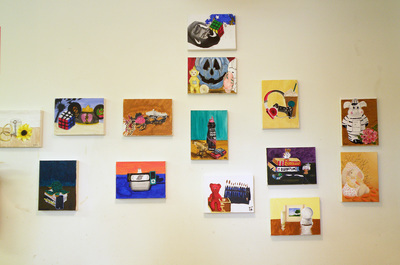 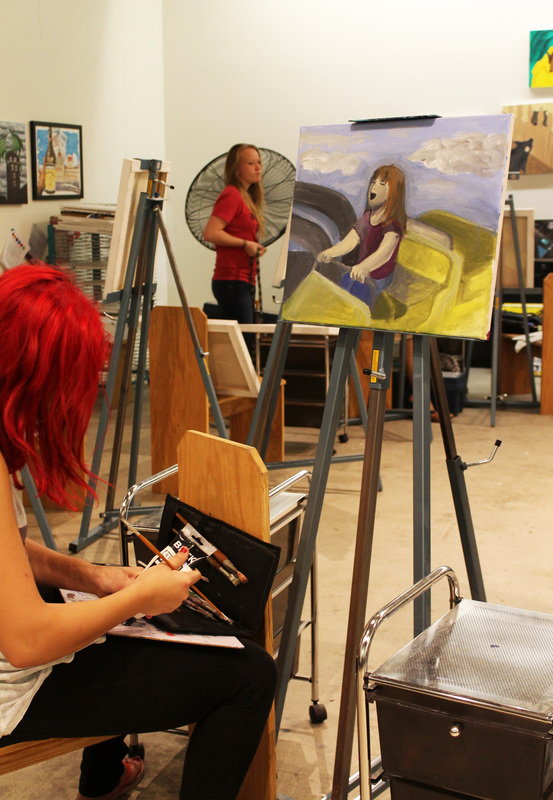 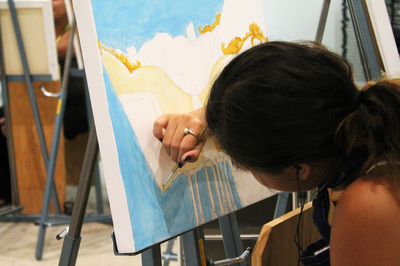 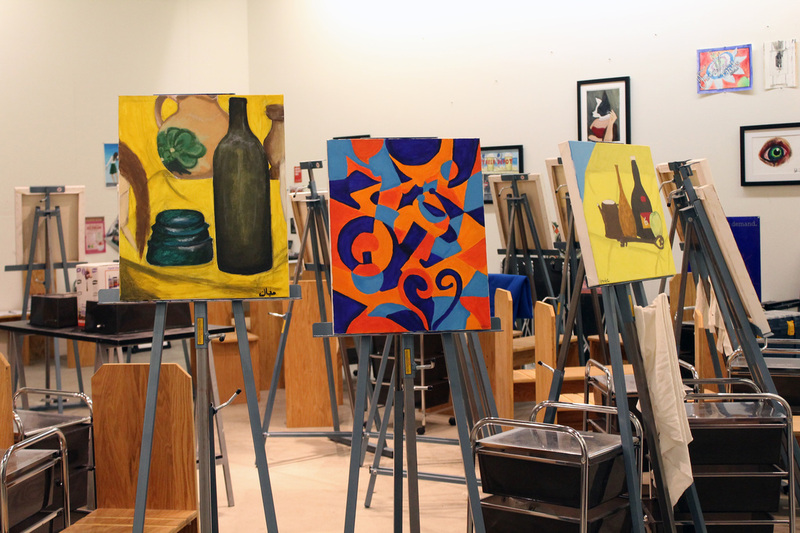 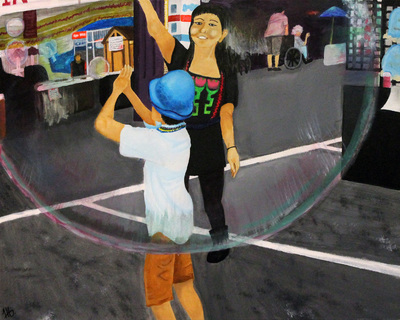 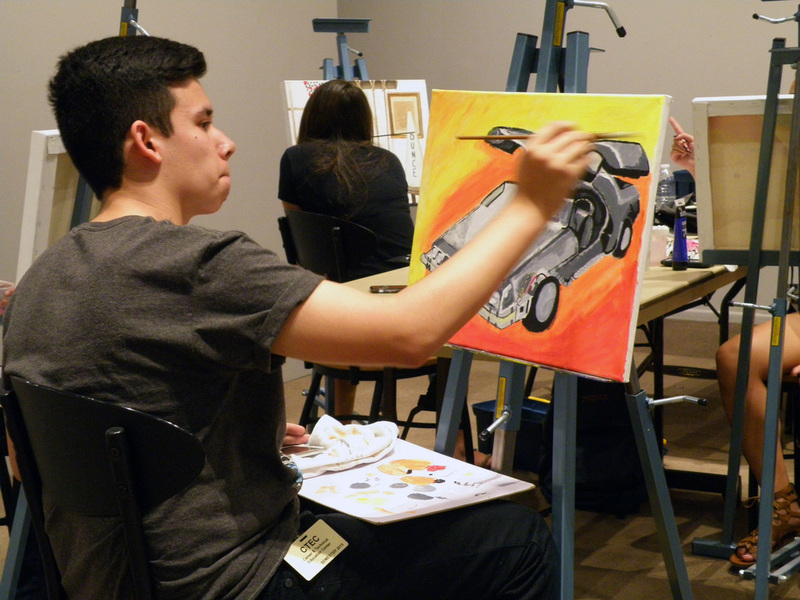 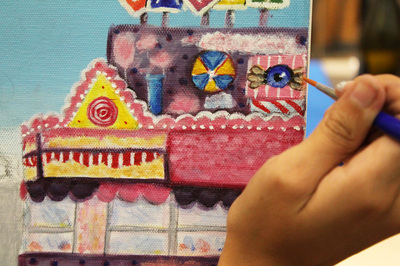 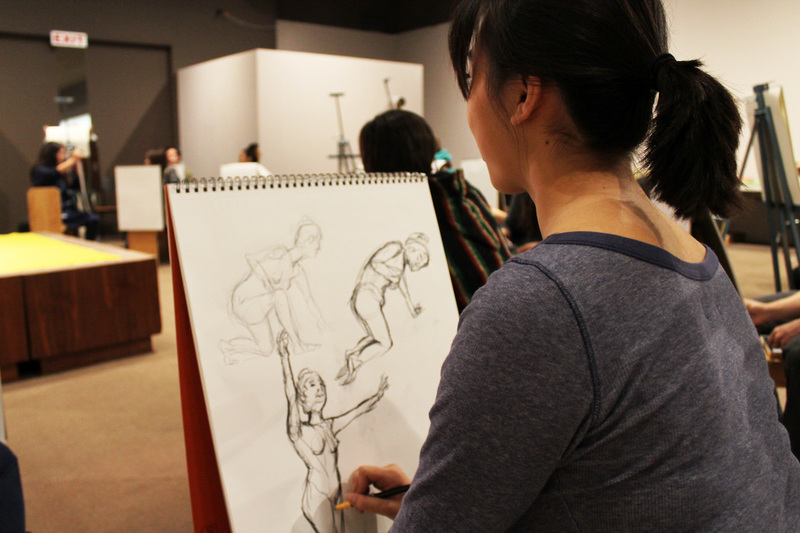 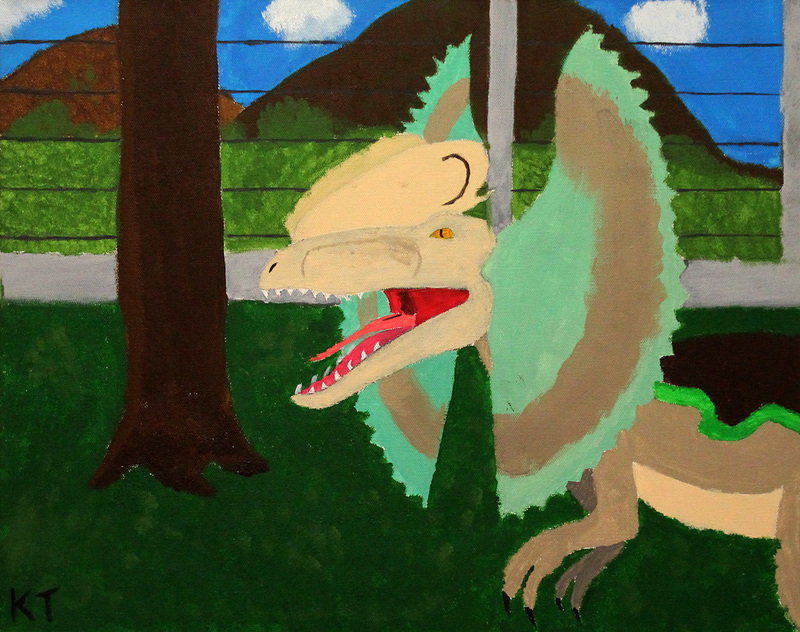 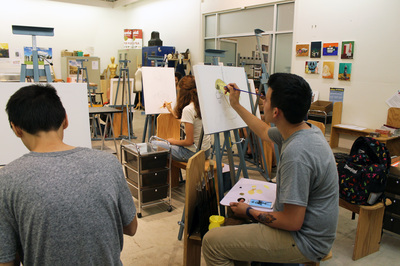 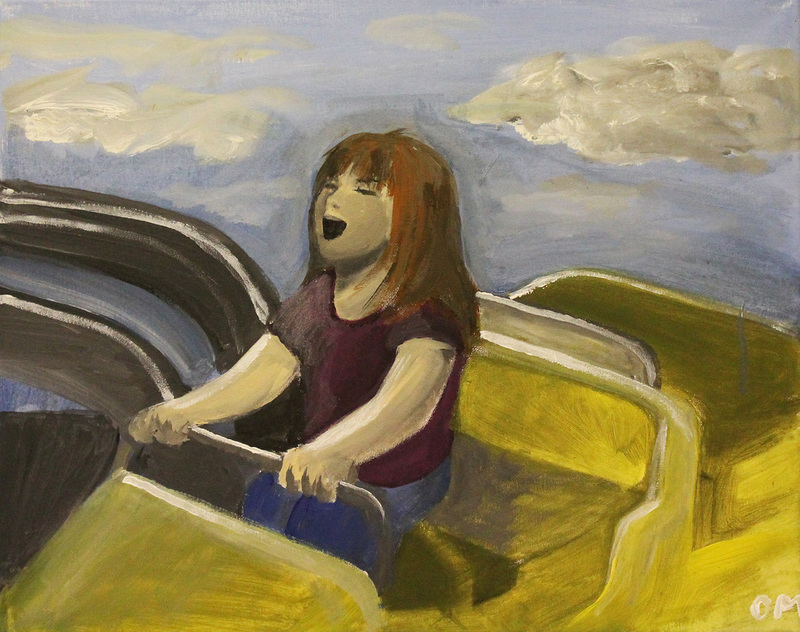 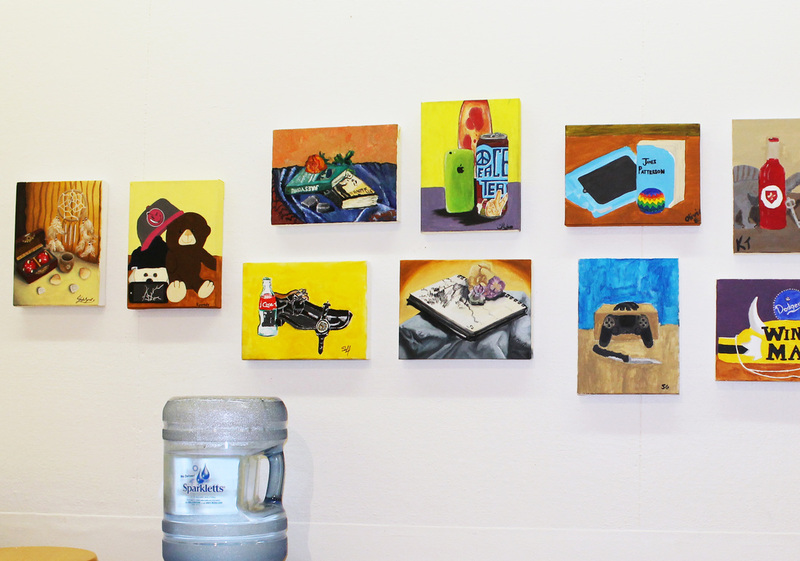 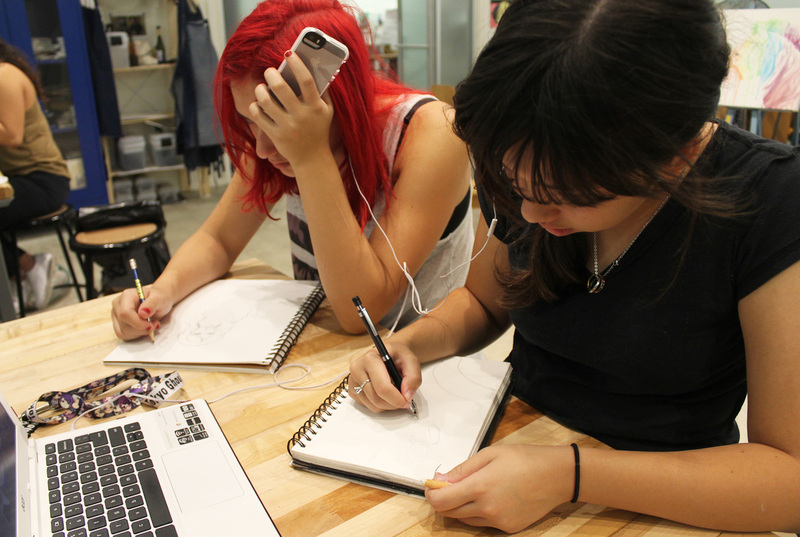 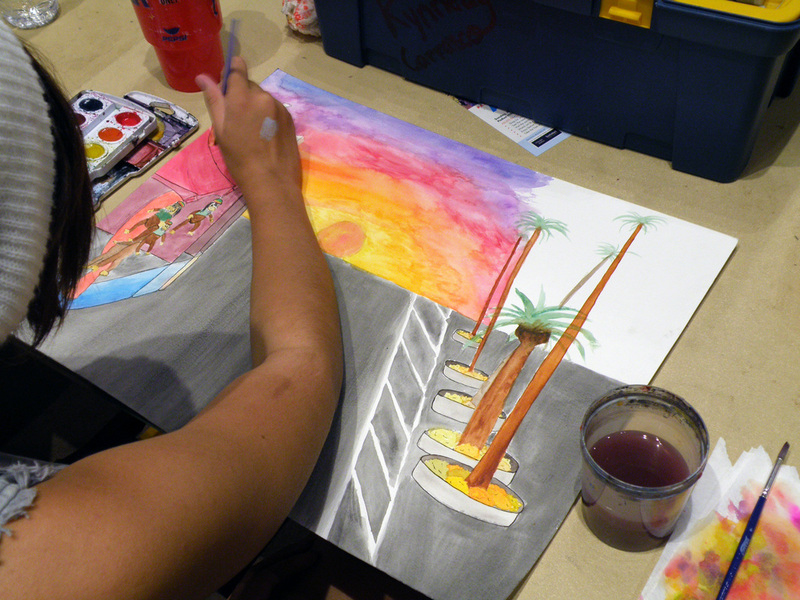 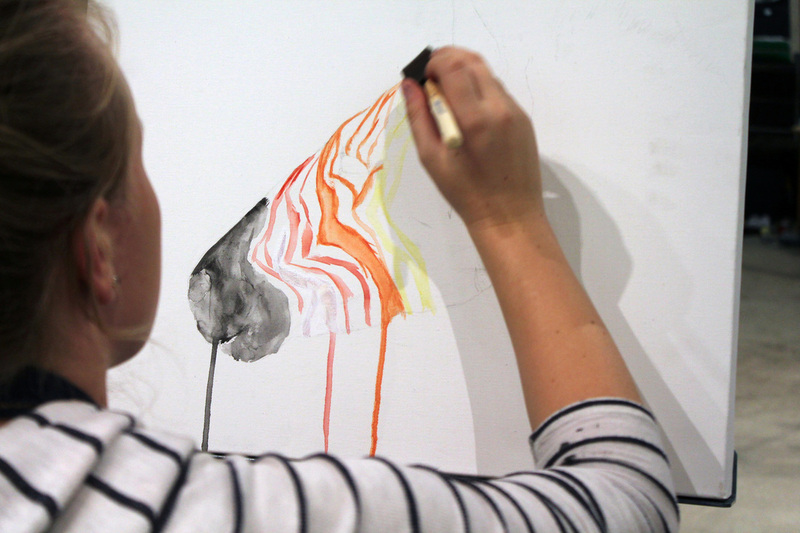 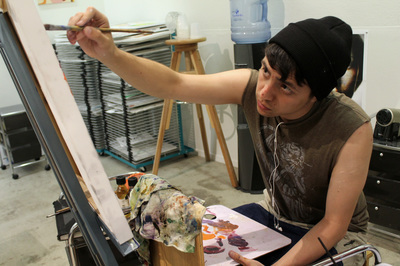 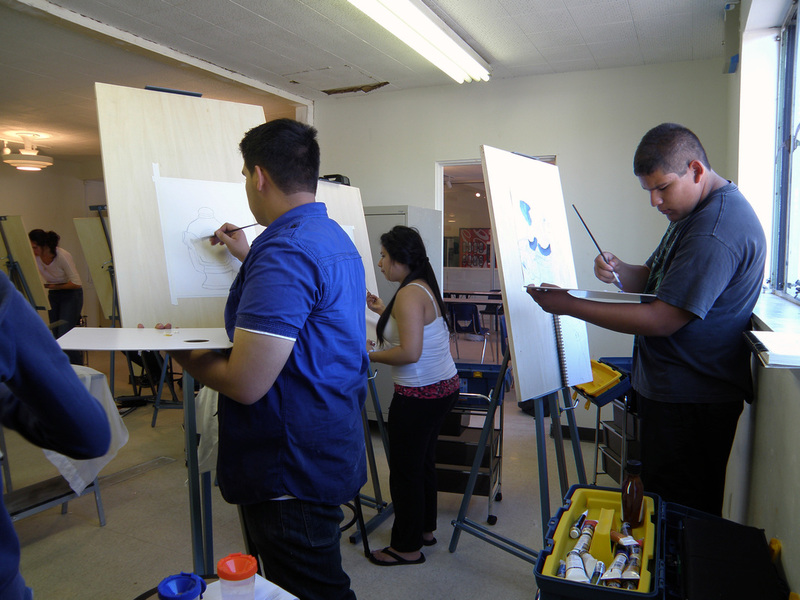 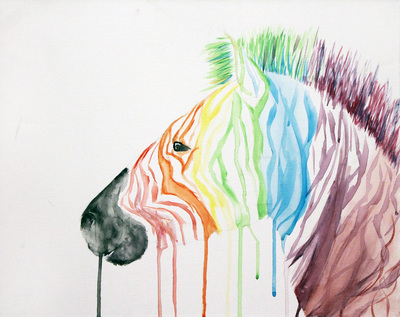 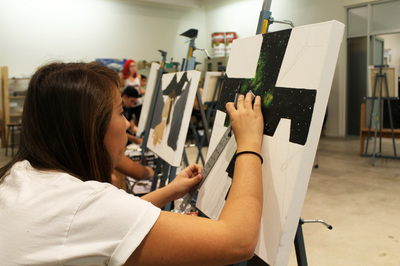 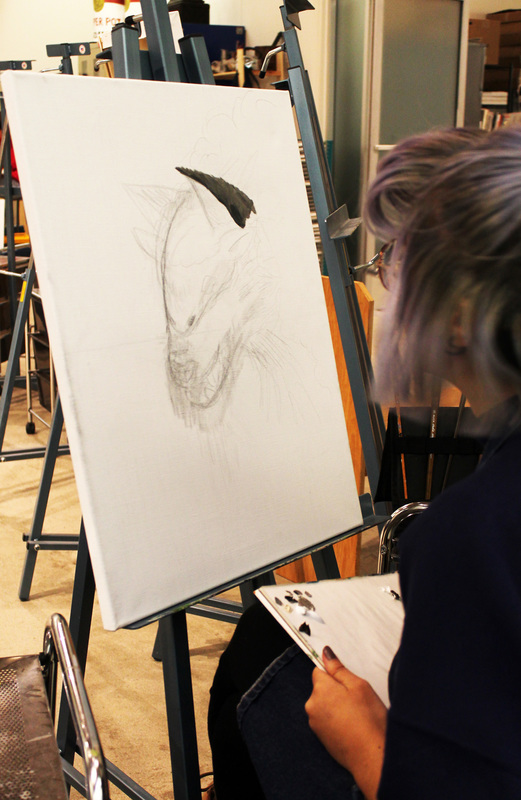 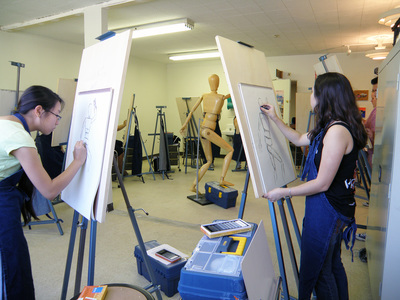 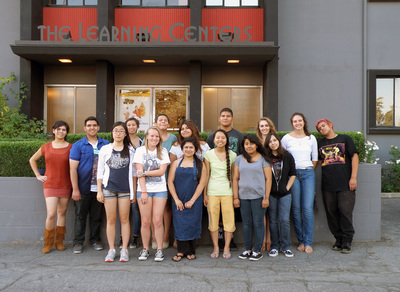 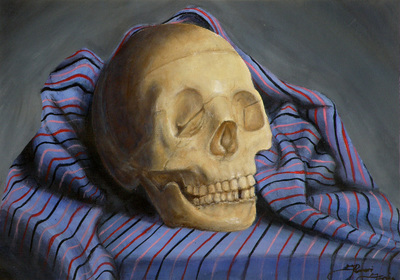 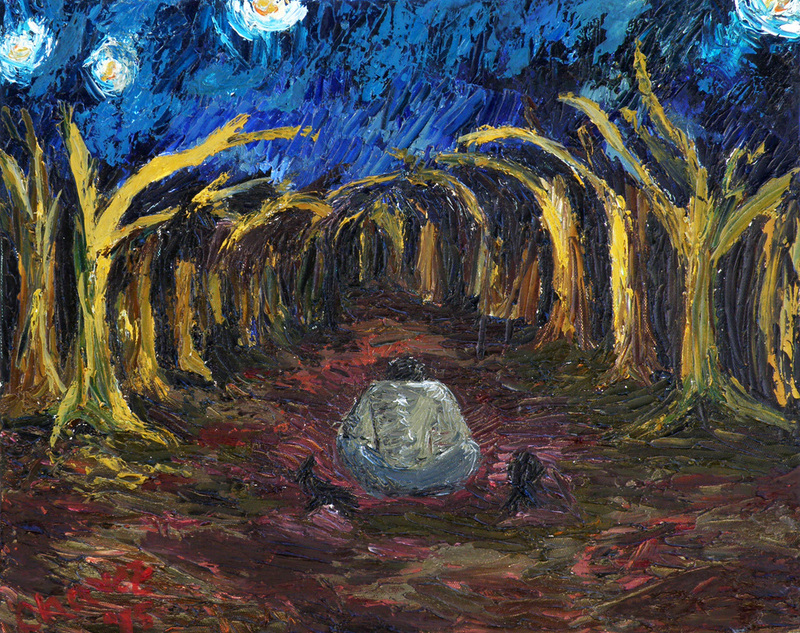 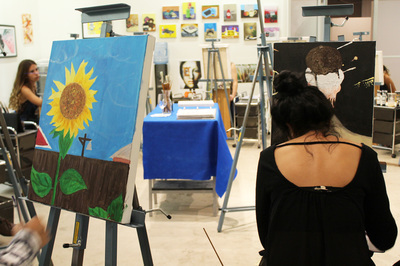 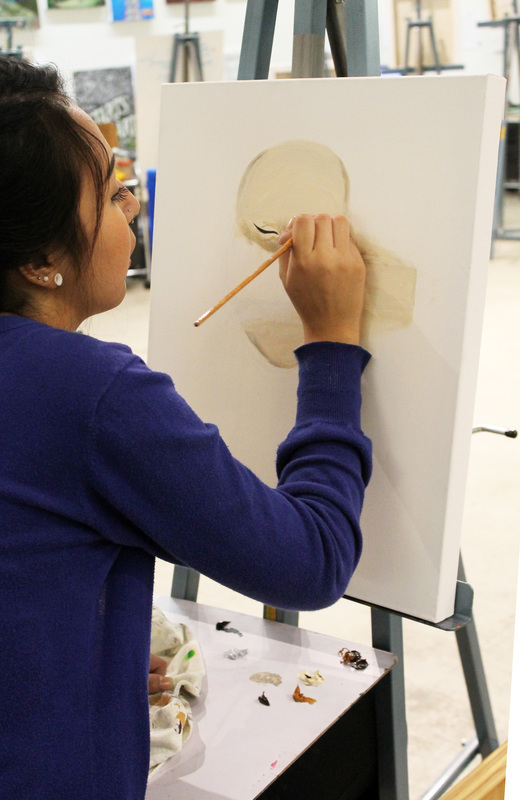 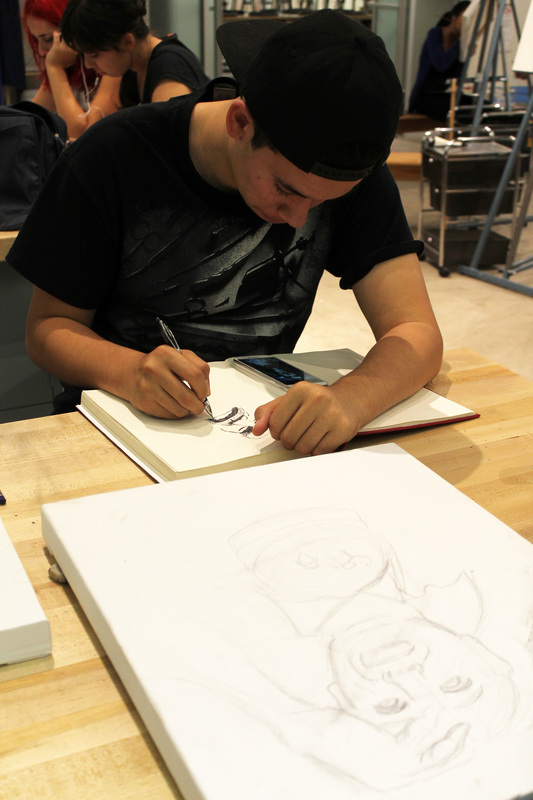 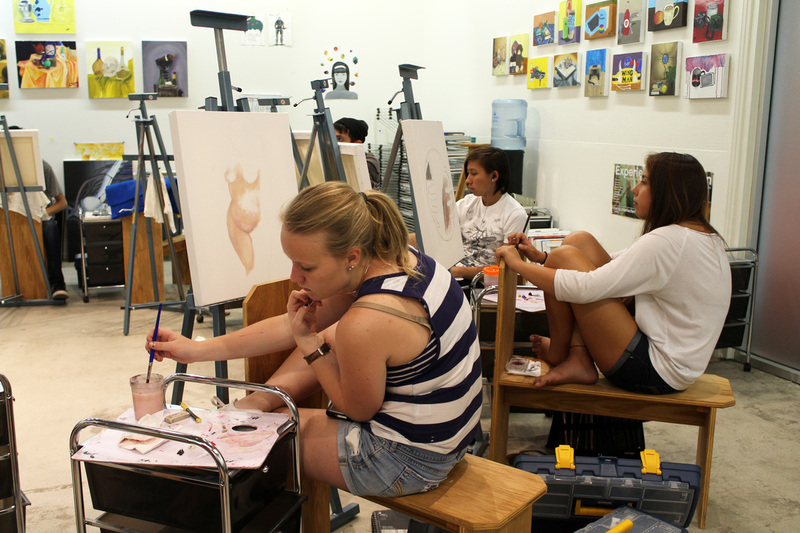 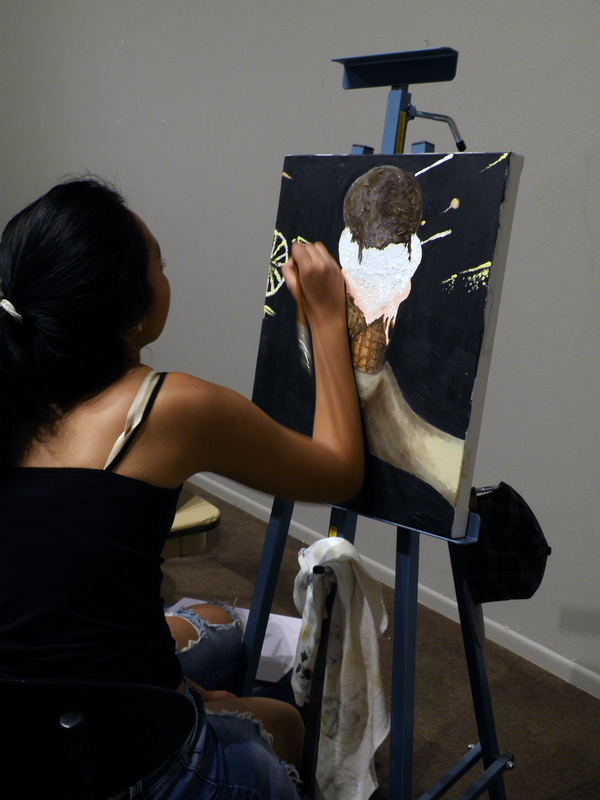 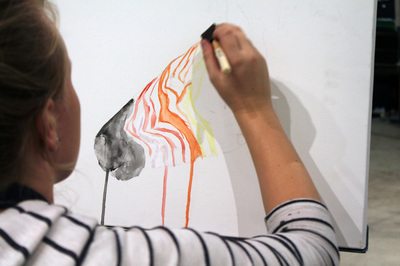 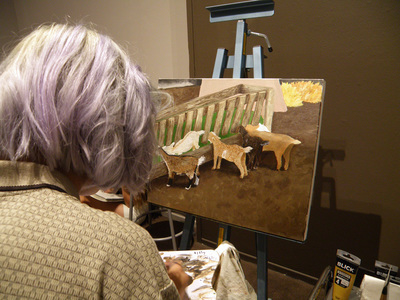 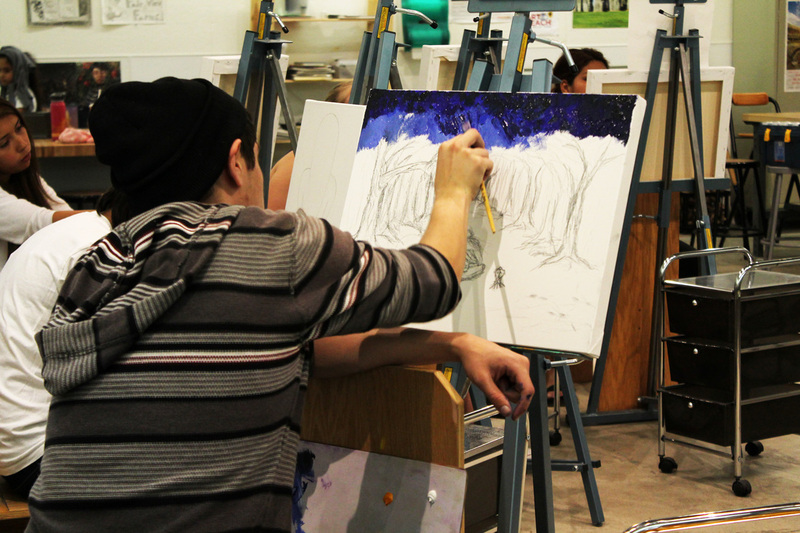 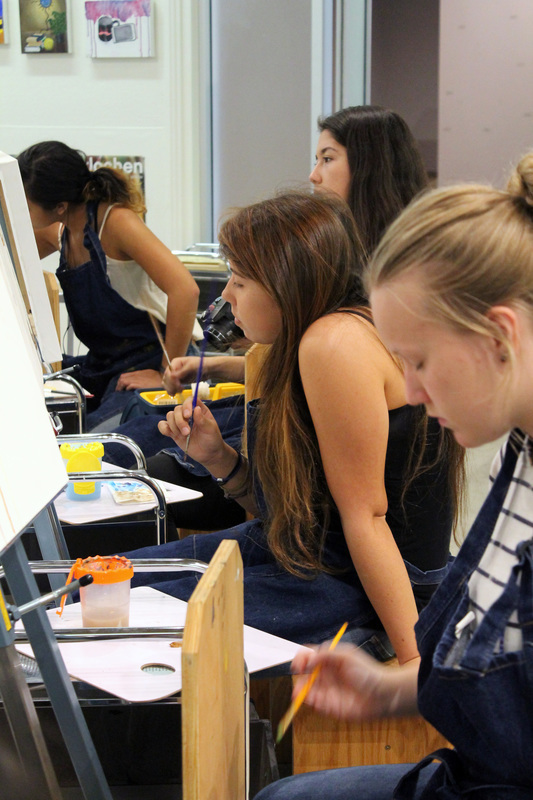 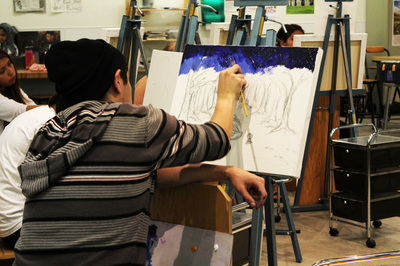 The Reed Fine Arts program at the Millard Sheets Art Center provided free, advanced art courses in drawing and painting to high school students who demonstrated a willingness to commit to a three semester course of study. 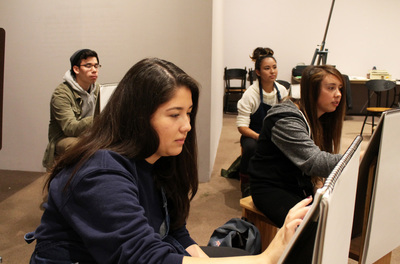 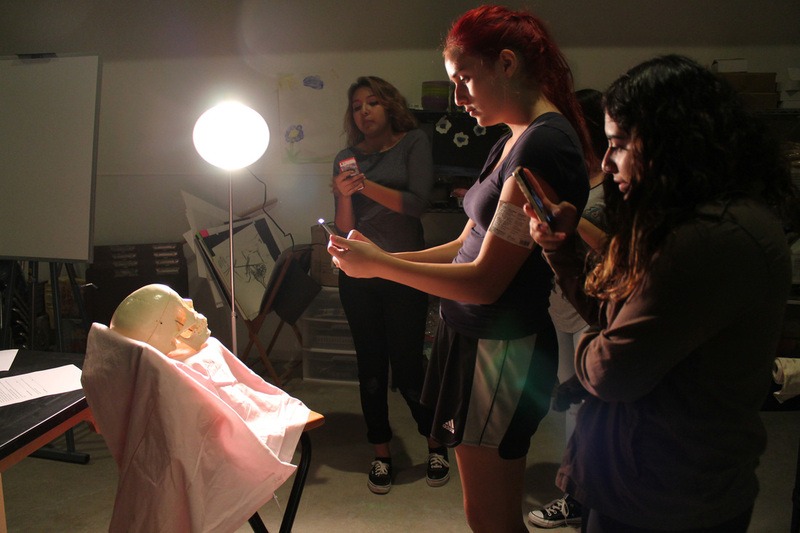 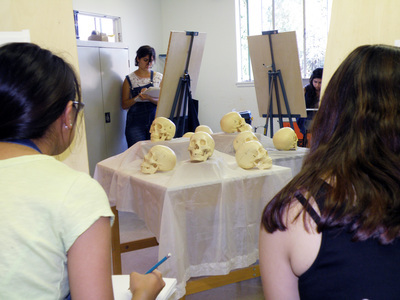 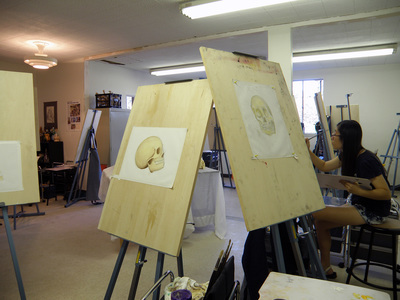 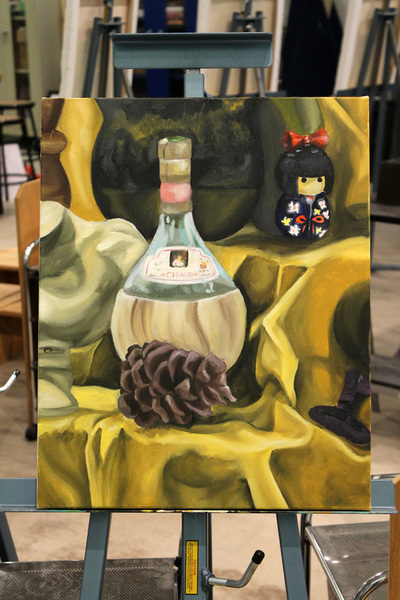 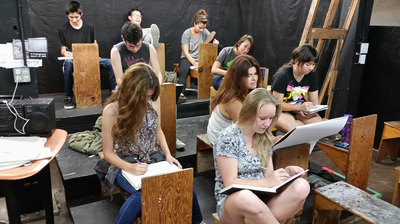 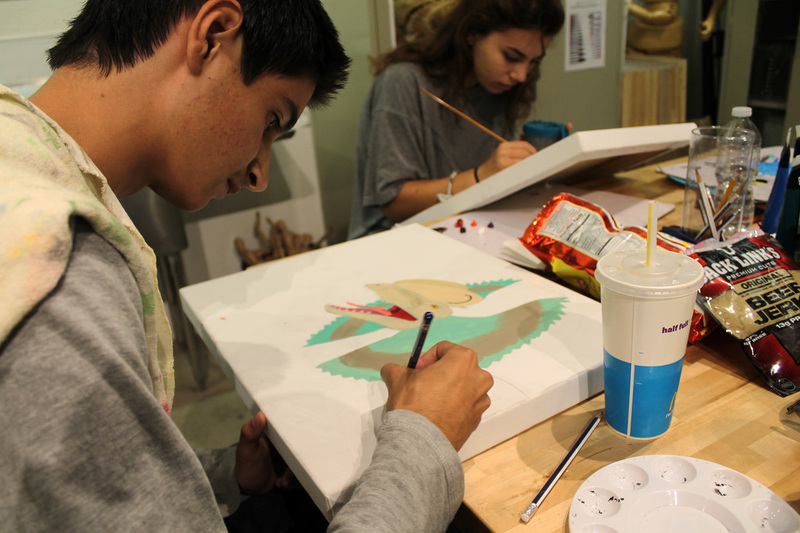 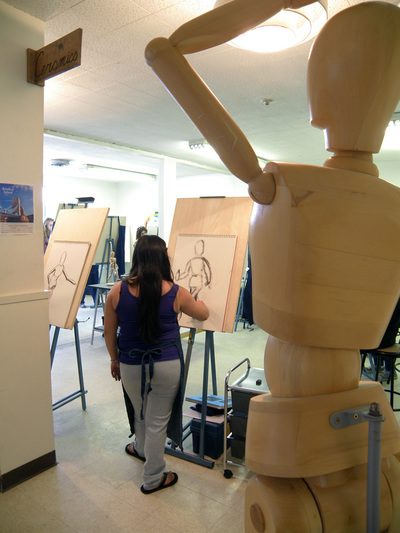 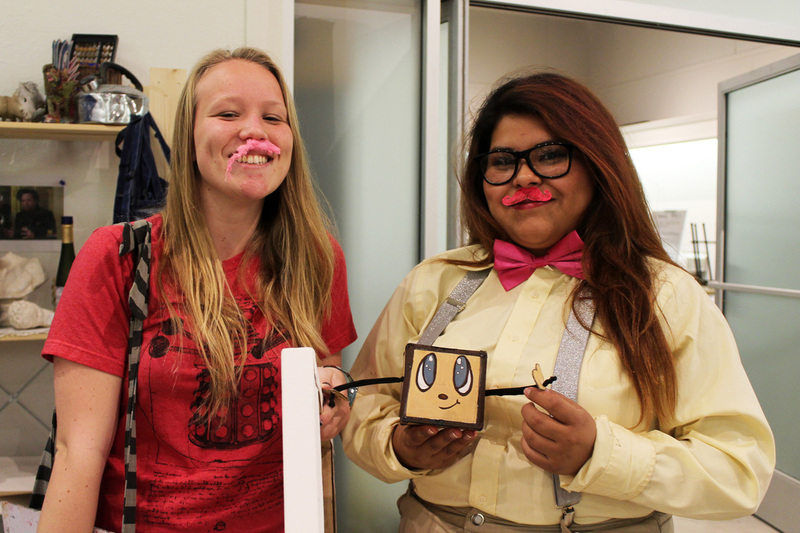 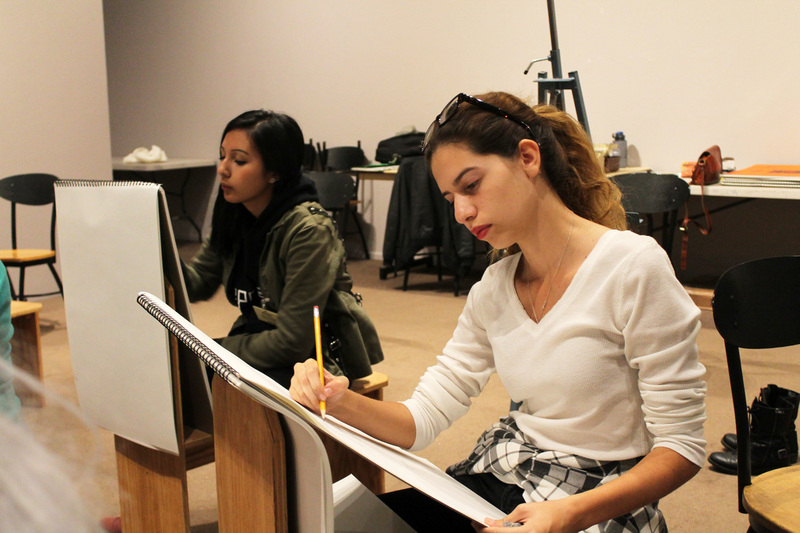 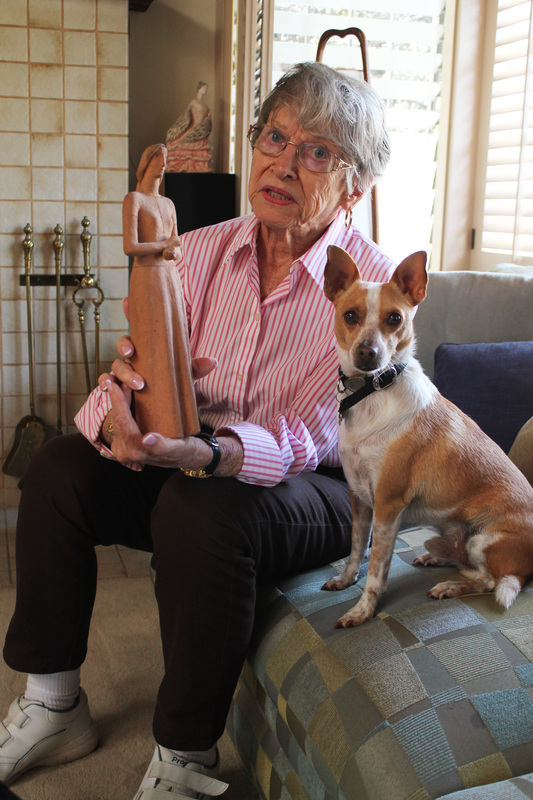 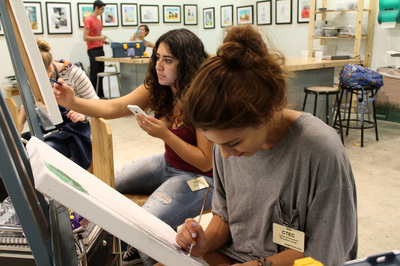 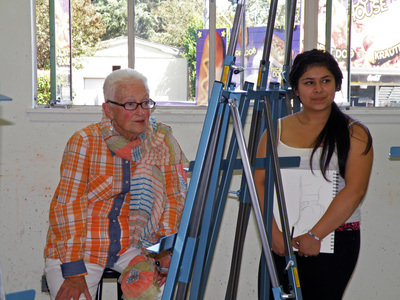 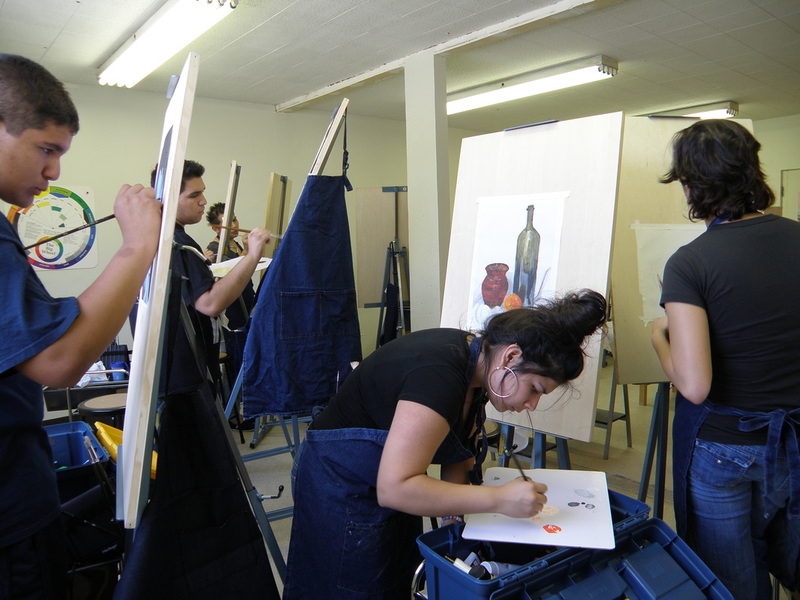 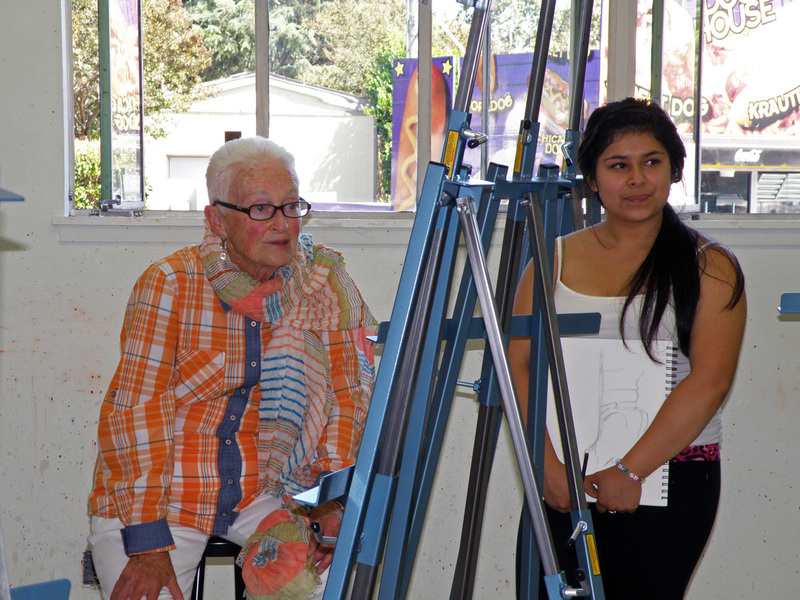 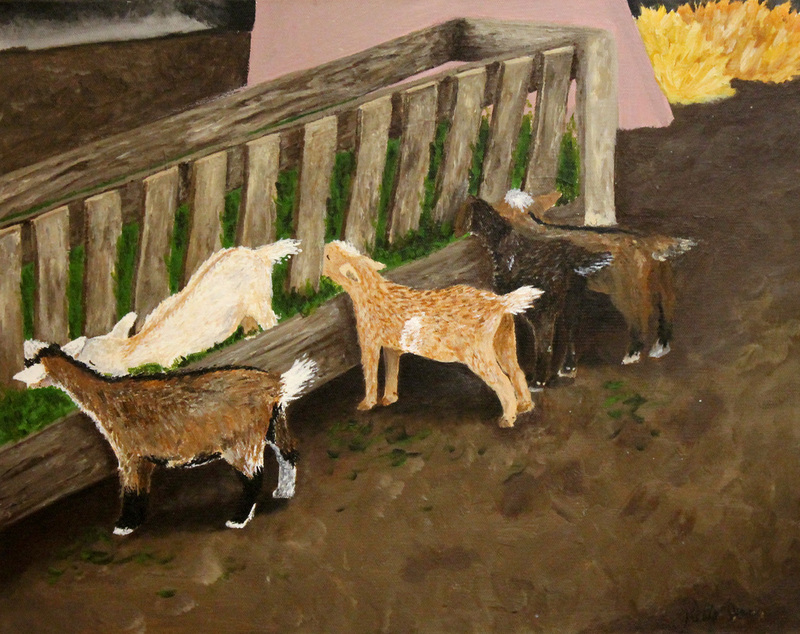 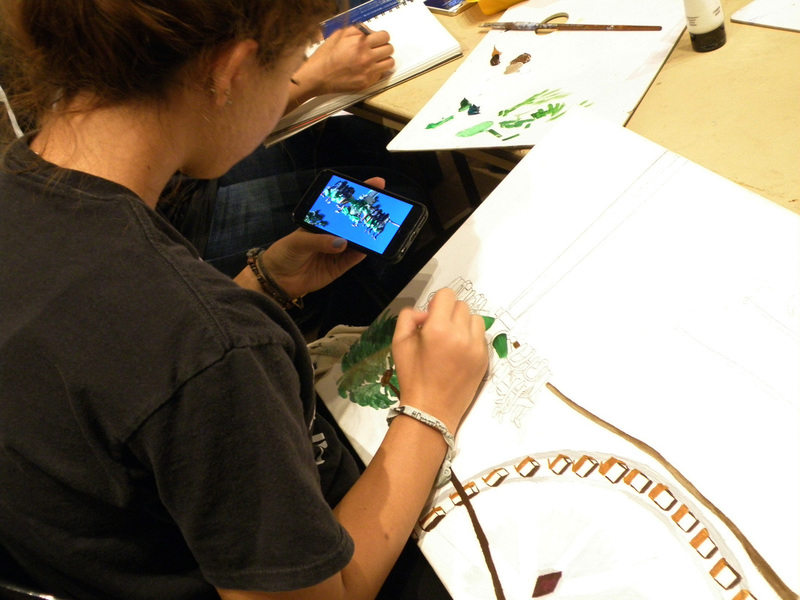 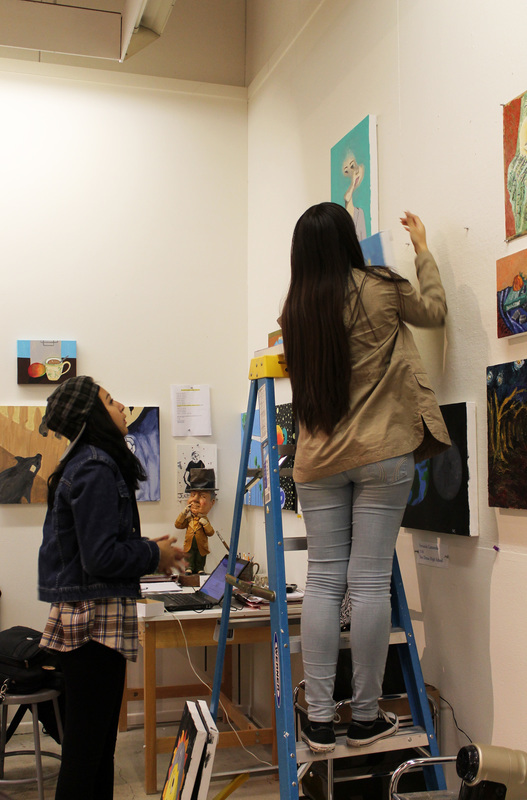 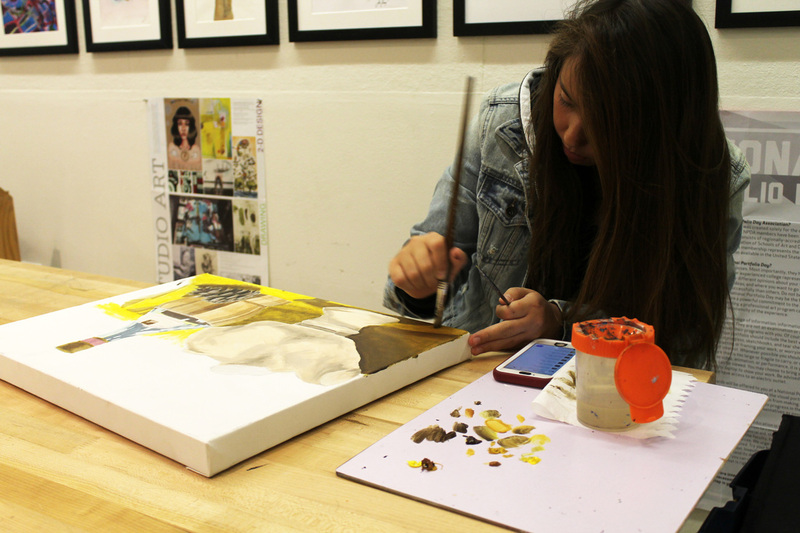 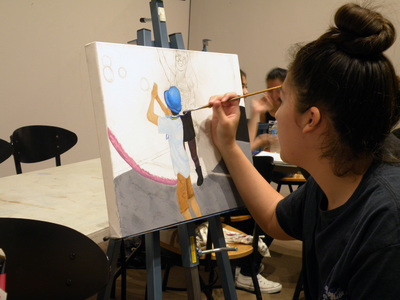 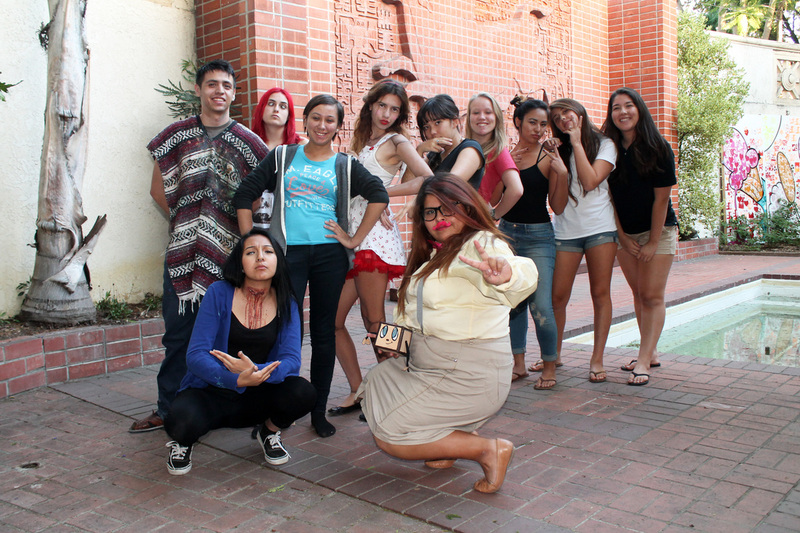 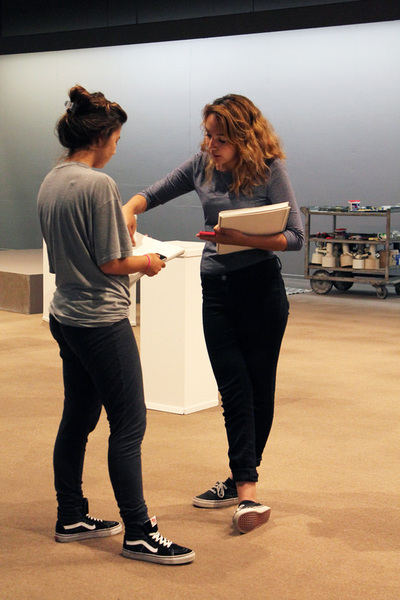 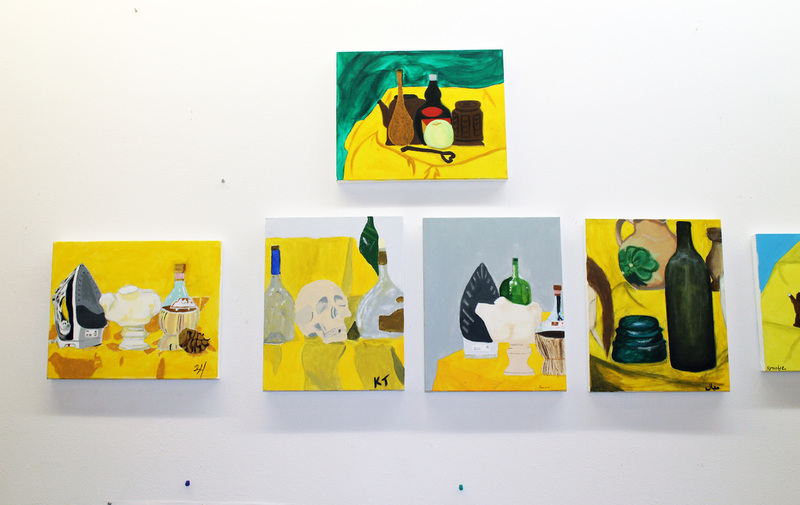 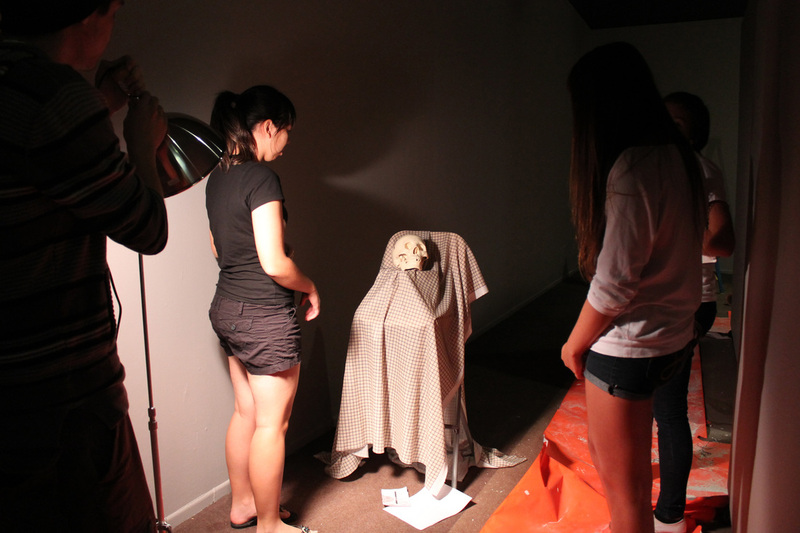 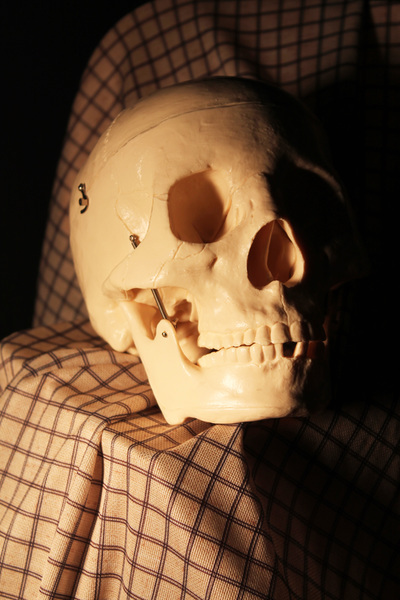 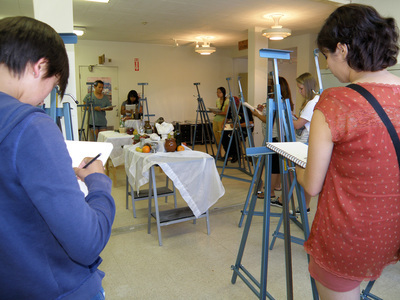 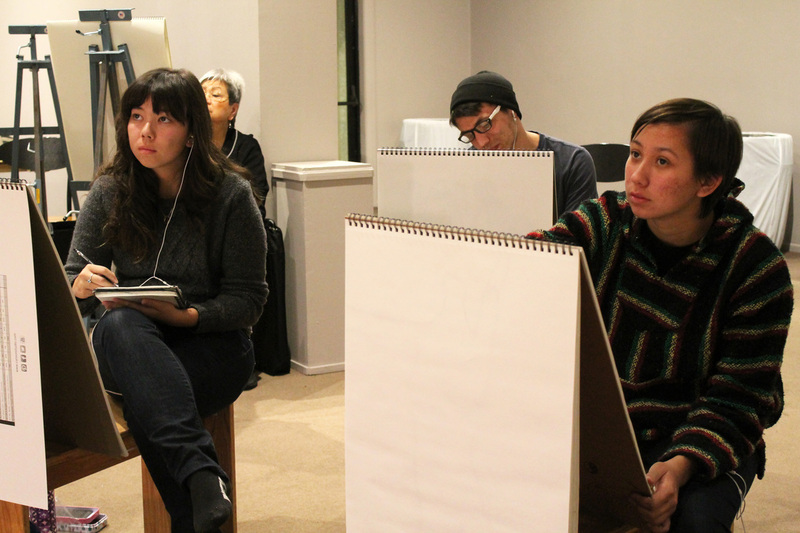 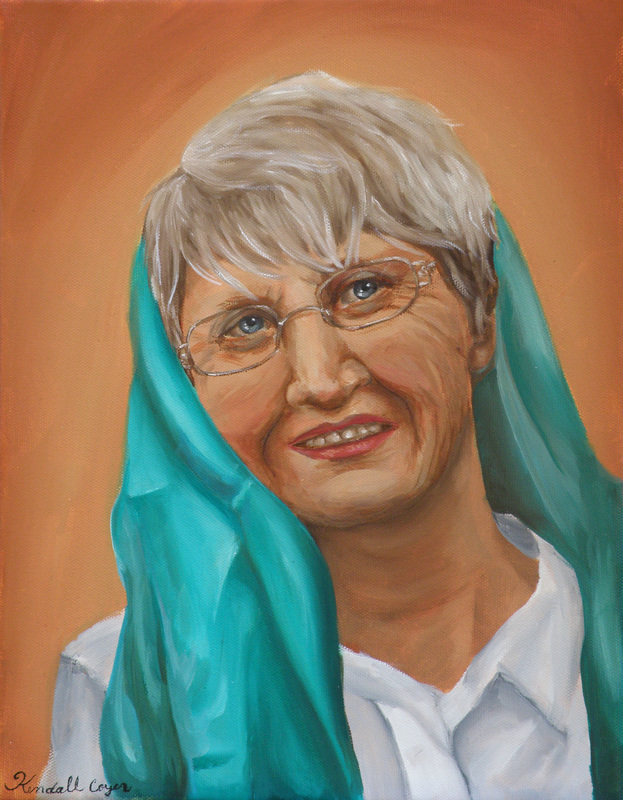 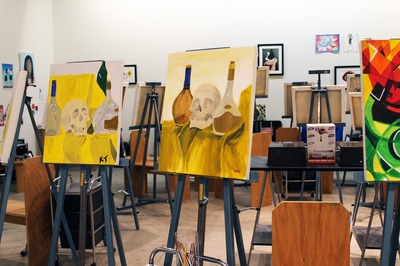 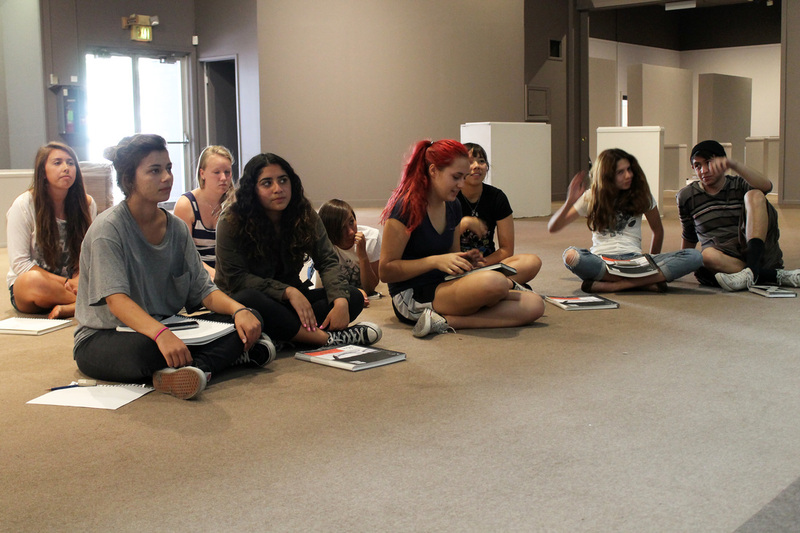 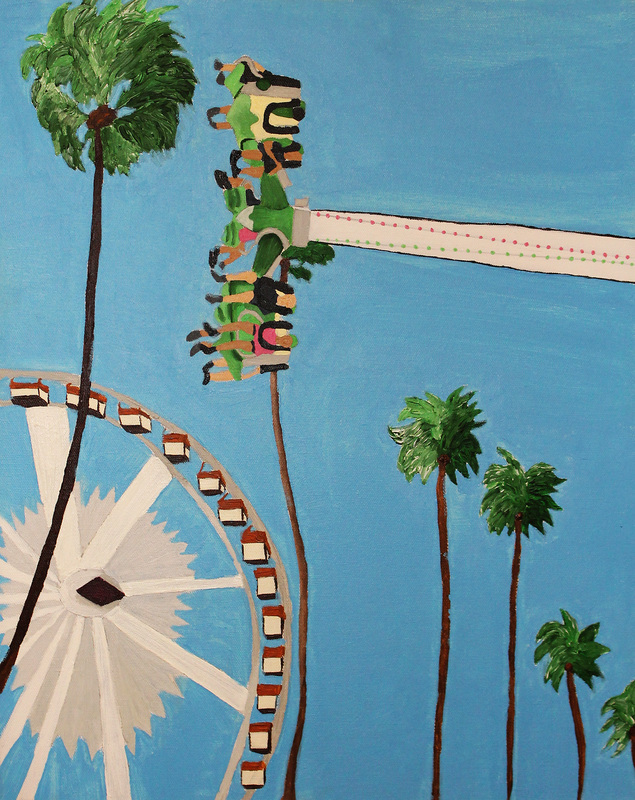 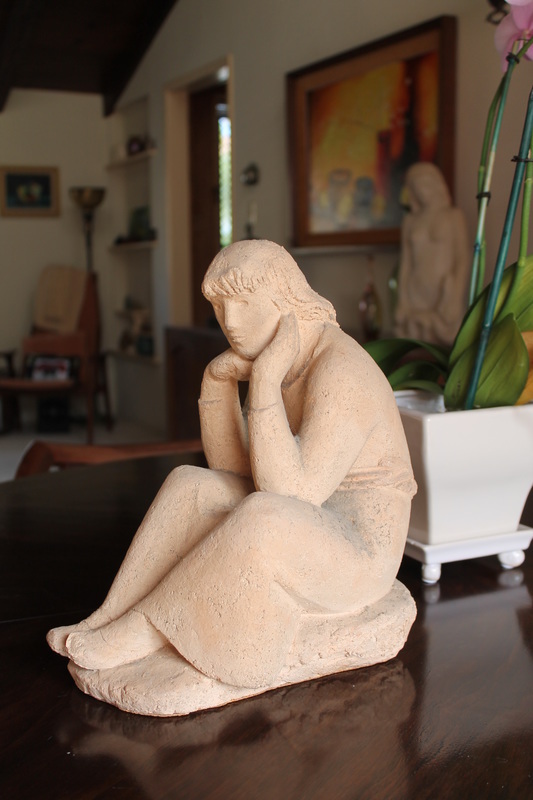 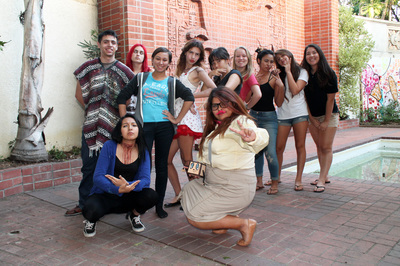 Through a combination of weekly instruction, guided practice, field trips, figure drawing and visits from art college representatives, my students were prepared for art study at the collegiate level. 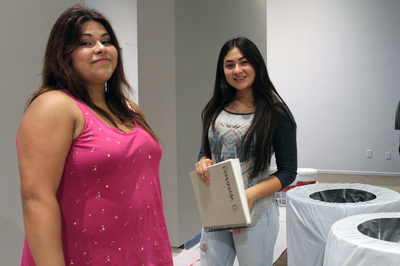 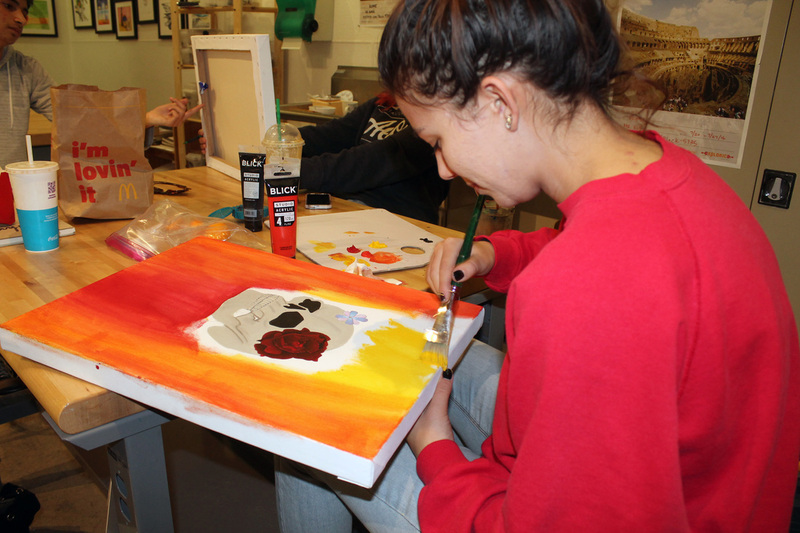 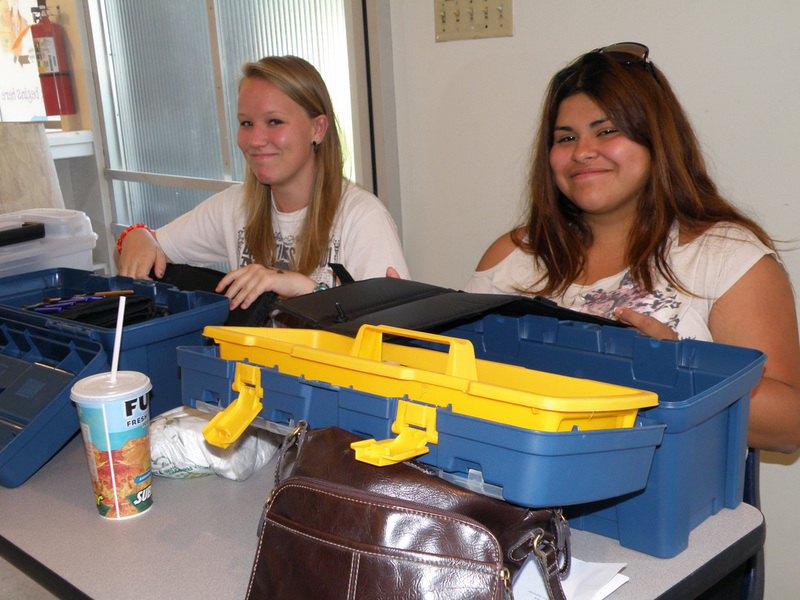 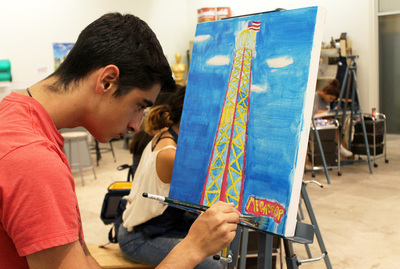 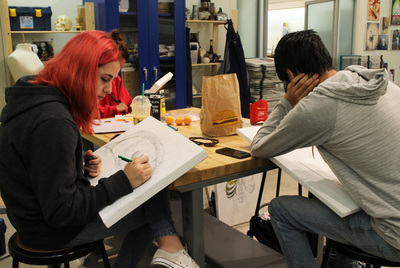 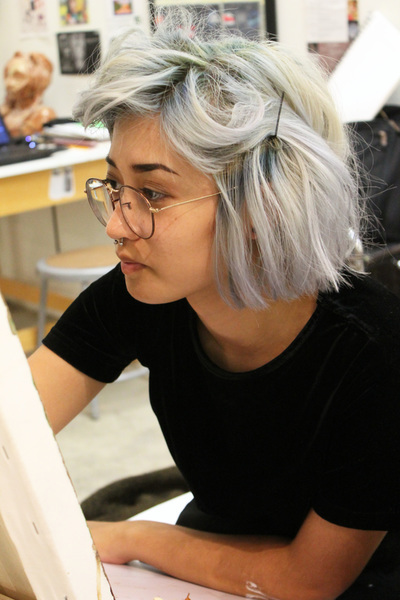 Reed Fine Arts students learned what they needed to create portfolios ready for art school admission while developing their skills in a positive environment.